Puissances disponibles : 20w = 25w 33w = 40w 48w = 60w 60w = 75w. Bouchon/Base : G9. 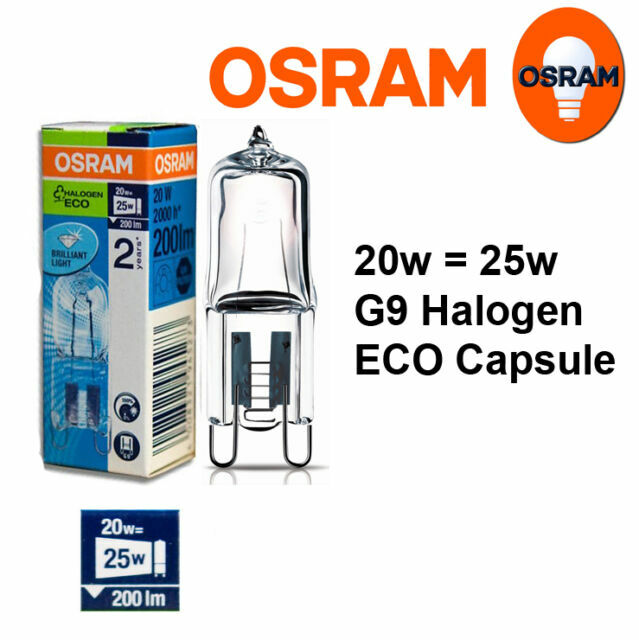 Fabricant: OSRAM. Cap/Base: G9. 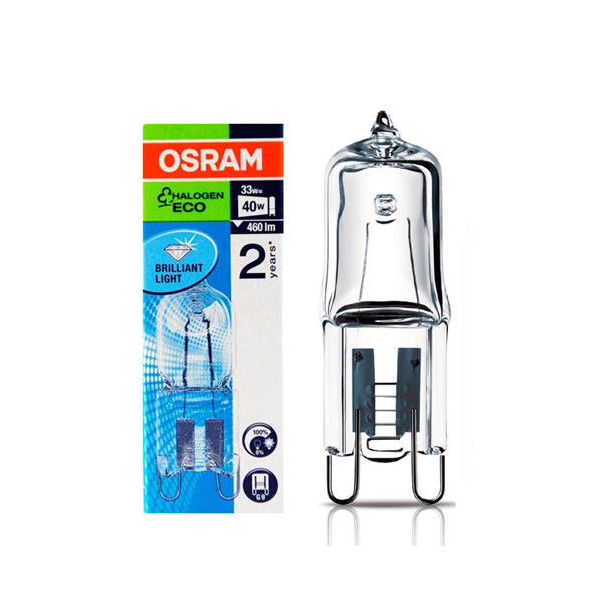 Manufacturer: OSRAM. Strip Lights. Spot Lights - GU10's. Specialist Lighting.